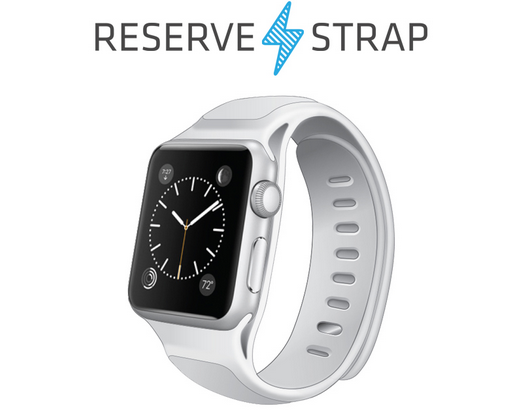 Reverse Strap: an Apple Watch battery extender with a 400 mA battery and a magnetic inductive charging cradle to power your smartwatch. 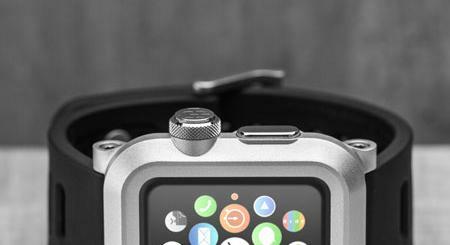 Bumper by ActionProof: designed to protect your smartwatch from scratches. This shock absorber fits on any 42mm Apple Watch. 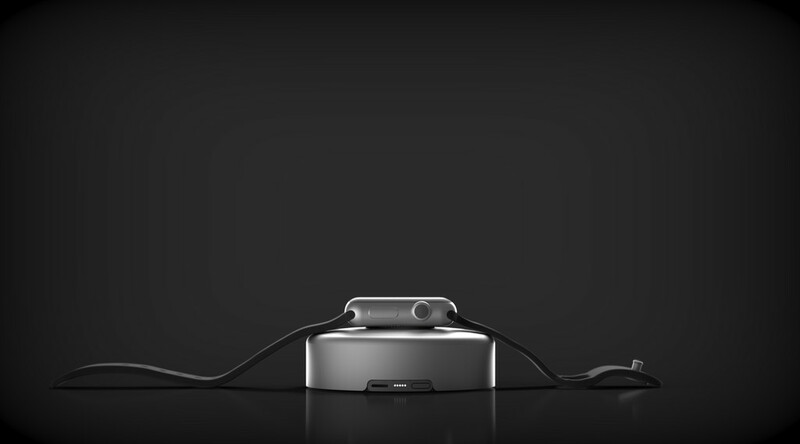 WatchStand Dock: a charging and display dock for the Apple Watch. Its weighted base lets you put your phone next to your smartwatch. DODOcase Charging Stand: an elegant charging stand for Apple Watch. 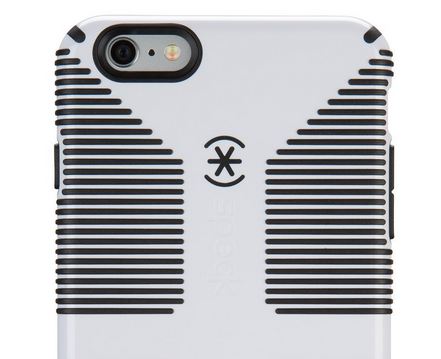 It fits all strap designs and Apple Watch models. 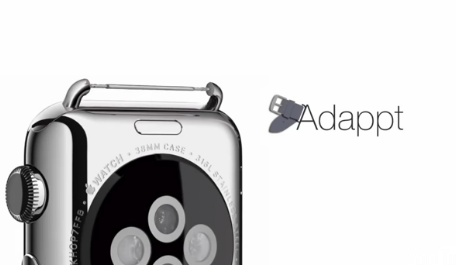 Adappt: makes Apple Watch compatible with any standard watchband. It will be available in two sizes. 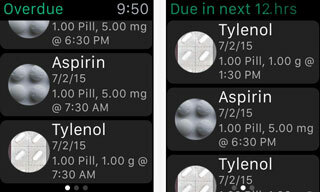 Pod: has a 1800 mAh battery to provide up to 4 full charges for your Apple Watch. It also has a USB-C port. Stay tuned as we will cover more Apple Watch stands, docks, batteries, and other accessories here in the future. 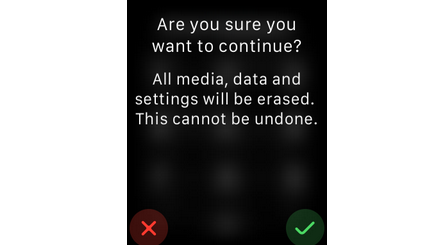 Resetting a Stolen Apple Watch Is Easy?